Revit Quick Select, a part of CMI Tools for Revit, is now available for free on the Autodesk Exchange App Store. 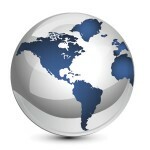 You can download the app from the Autodesk Exchange App Store here. 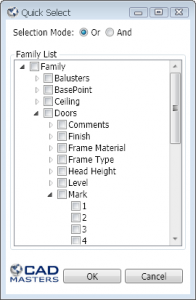 The Revit Quick Select command lets you quickly select elements in your Revit project based on the family type and its property values. The families that are available to select in the project will be displayed in a tree after running the command. Expand the element or family type and select the properties that you wish to filter by. Click OK and all those elements will be selected. 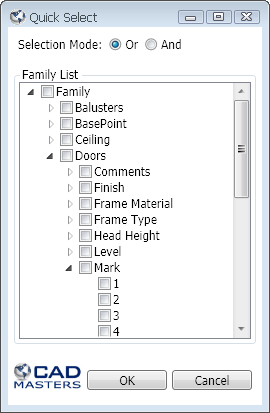 If a view that contains those elements is easily identifiable, Revit Quick Select will zoom to the selected elements. Great tool, but it doesnt install in my revit 2017.